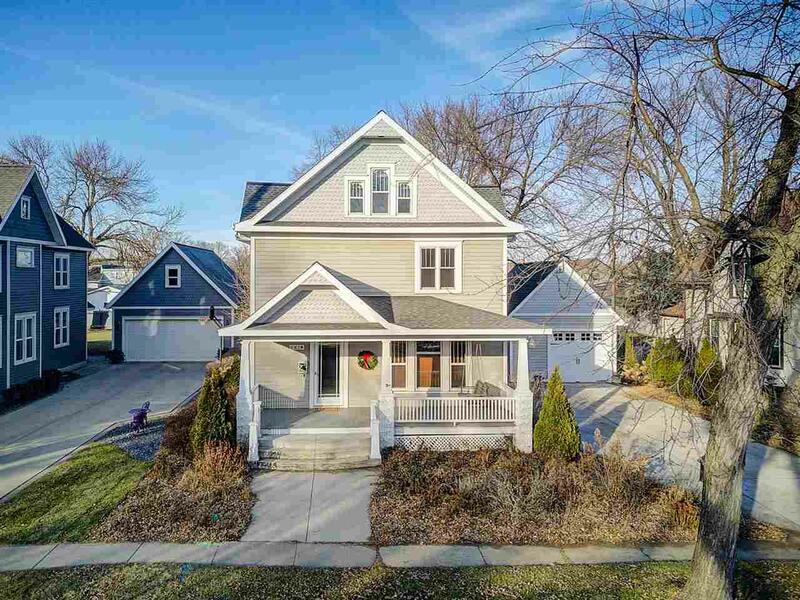 107 W 2nd St, Waunakee, WI 53597 (#1846952) :: Nicole Charles & Associates, Inc. CHARM...CHARM....CHARM!!! 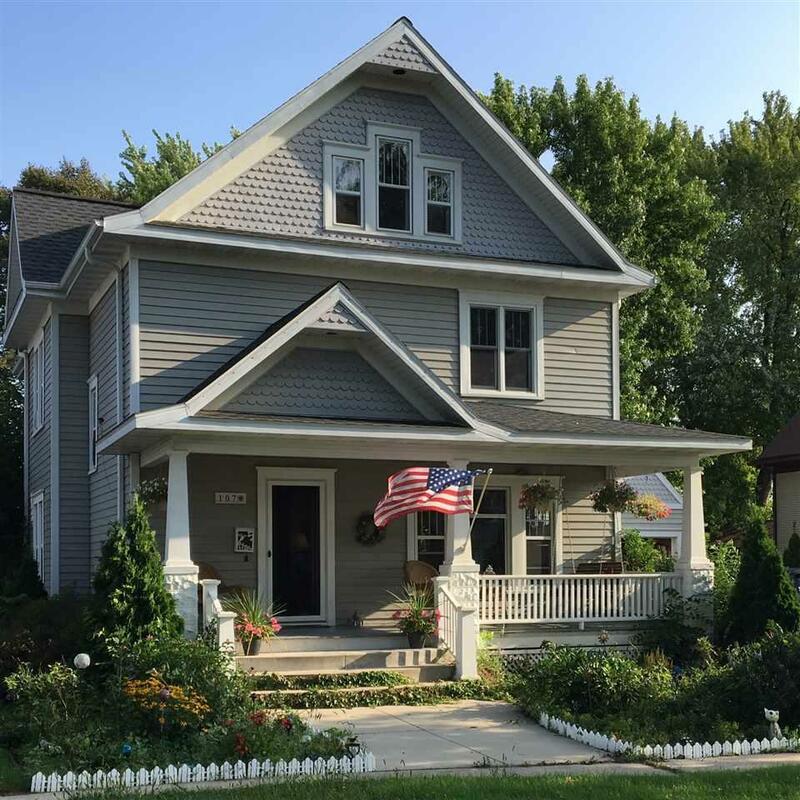 UPDATED 2-STORY HOME IN THE HEART OF WAUNAKEE! Large Kitchen w/Corian Counters that opens to Dining Area & Living Room w/Lead Glass Windows & Birdseye Maple Floors! 5 Bedrooms, 3 Full Baths + Main Floor Laundry! 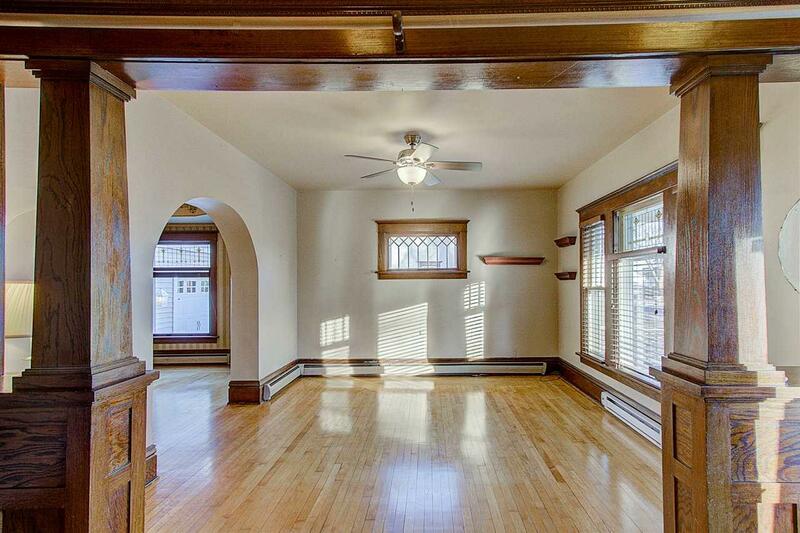 Family Room or Studio w/Wood Burning Stove! Gorgeous Wood Staircase & Thick Mill Work Throughout! Tons of Closet Space & Storage Space! SWING ON YOUR FRONT PORCH & LISTEN TO THE CHURCH BELLS RING! 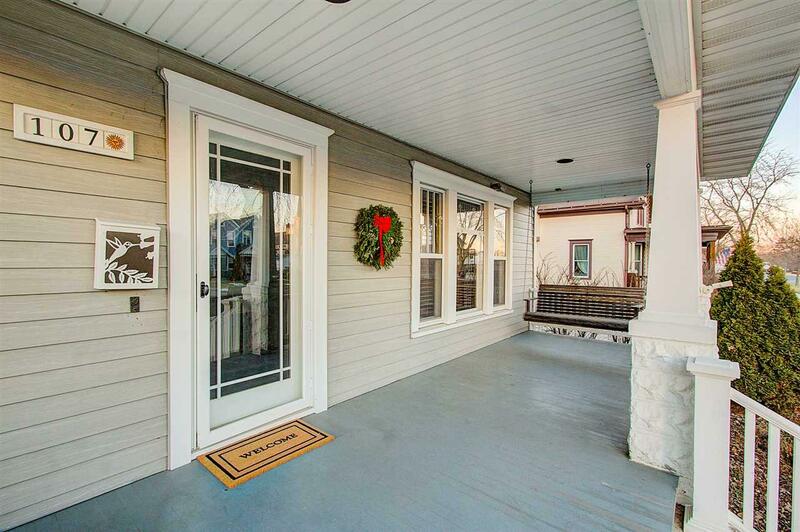 Walking Distance to Parks, Restaurants, Library, School & Church! New Roof in 2014. All Exterior Doors Updated in 2014. New Refrigerator in 2014.